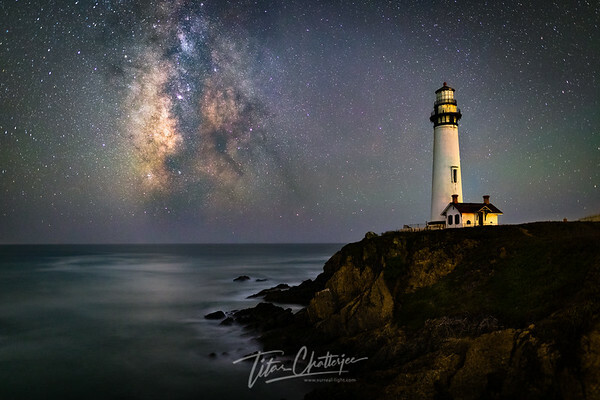 A clear summer night, free of Karl, is rare in northern California coast. 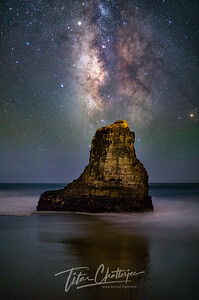 Once in a while it comes in a new moon when the coast is inundated with light from stars. 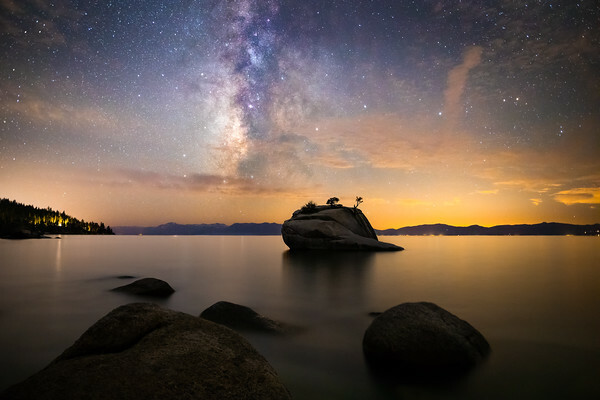 Breath taking beauty of a summer night over Lake Tahoe. It's overly crowded in summer months. 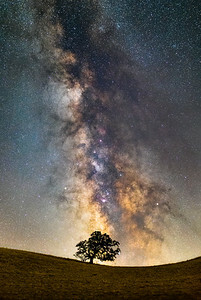 But late in the night when everyone has gone home, you could witness scenes like this. 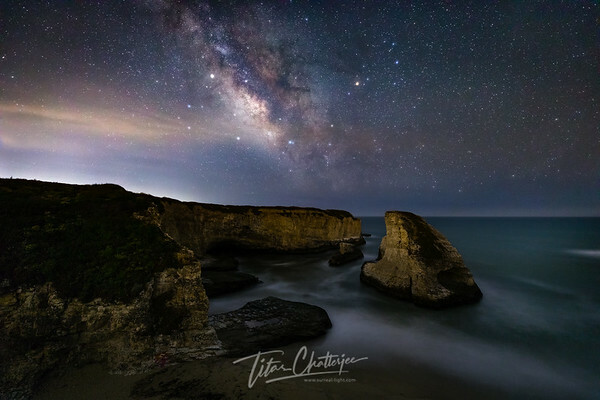 Travelers cruising along the coastal route lit up by the stars. 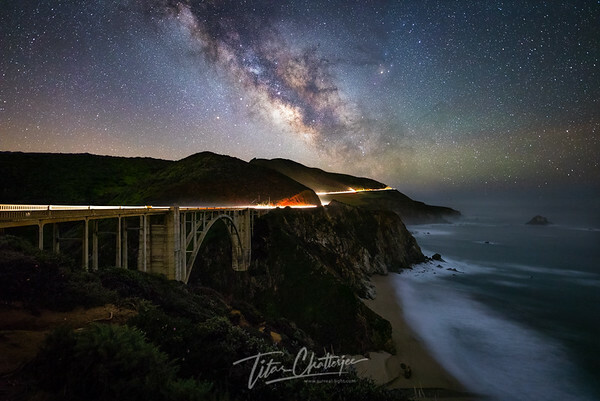 Big Sur, California. 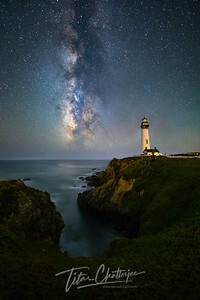 Guiding lights for the sailors - the stars and the lighthouse. 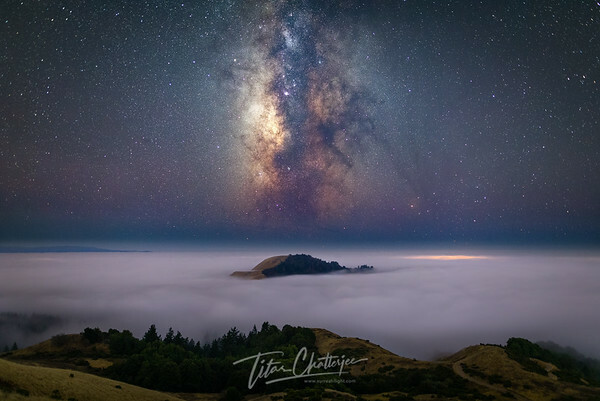 A lone peak pokes its head through sea of summer fog as milky way rises above. 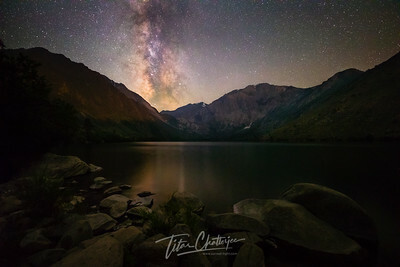 Milky way rising behind high ridges in eastern Sierra. Trees get the best view. 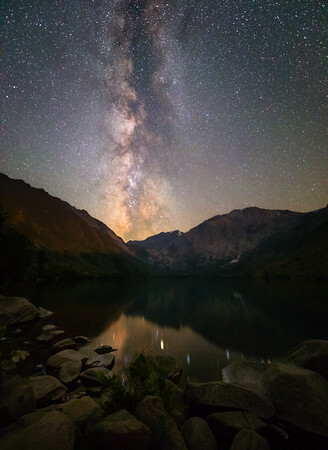 Crisp reflection of milky way on the calm water of an alpine lake. This was really as good as it gets. 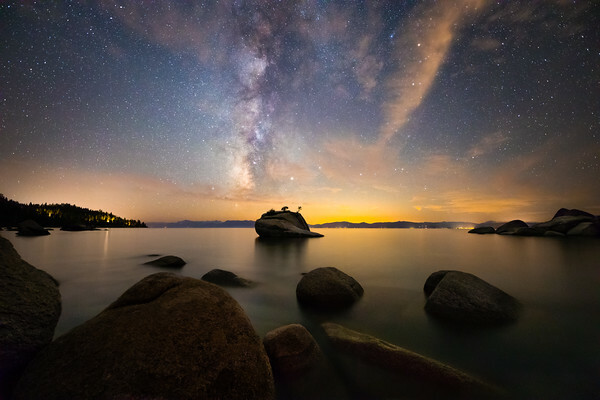 Breath taking beauty of a summer night over Lake Tahoe. 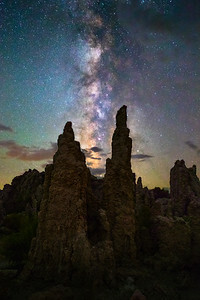 Milky Way rising between two upright tufa towers. 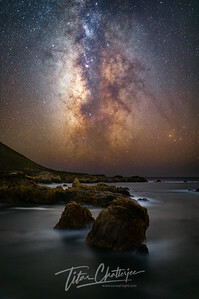 Quivering stars accentuate the absolute darkness of the night. 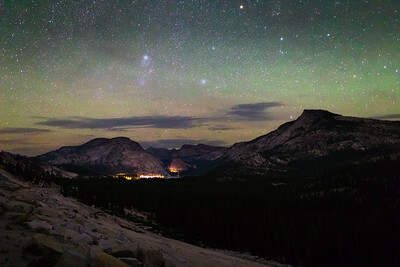 Nightfall on mountains surrounding Tenaya Lake. 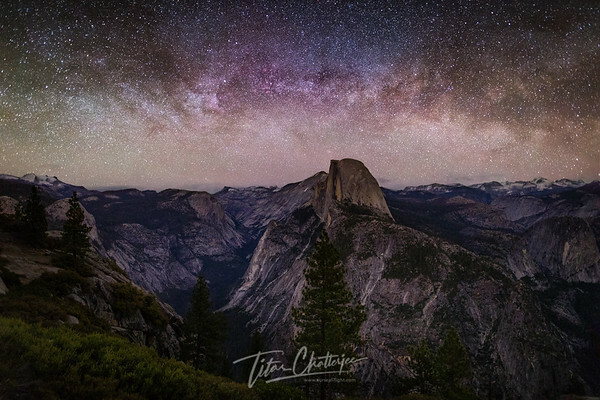 It was a pristine summer night in higher elevation and the sky looks resplendent with air glow. 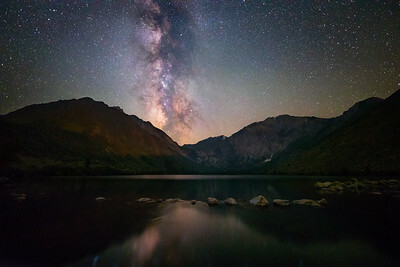 A simple nightscape, bright Milky Way core reflecting on a clear alpine lake.